cant wait to see your room when its done! Tracey! What a great surprise this morning! :) Happy Anniversary!!! Love your simple card! The silver numbers are perfectly placed and I love the sentiment! Just lovely, and perfectly CAS, Tracey! So happy to see you in my feed this morning! I've missed you! Big congrats on 25 years.. that is so sweet. Wishing you both many blessings. This card is perfect.. I bet he loved it. Your craft room is looking good. 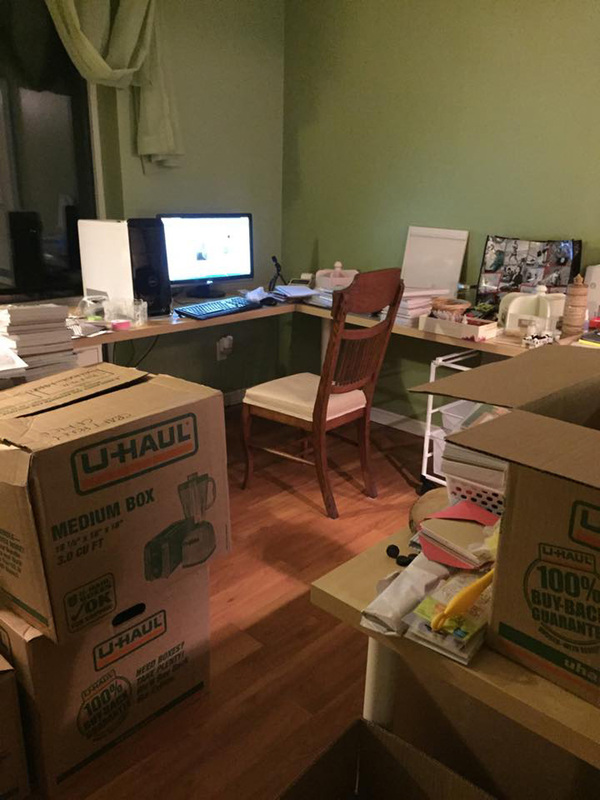 Looks like you are getting all settled in.. look forward to seeing more pictures. Happy Anniversary Tracey. Can't wait to see your craft room when finished. Lovely card. 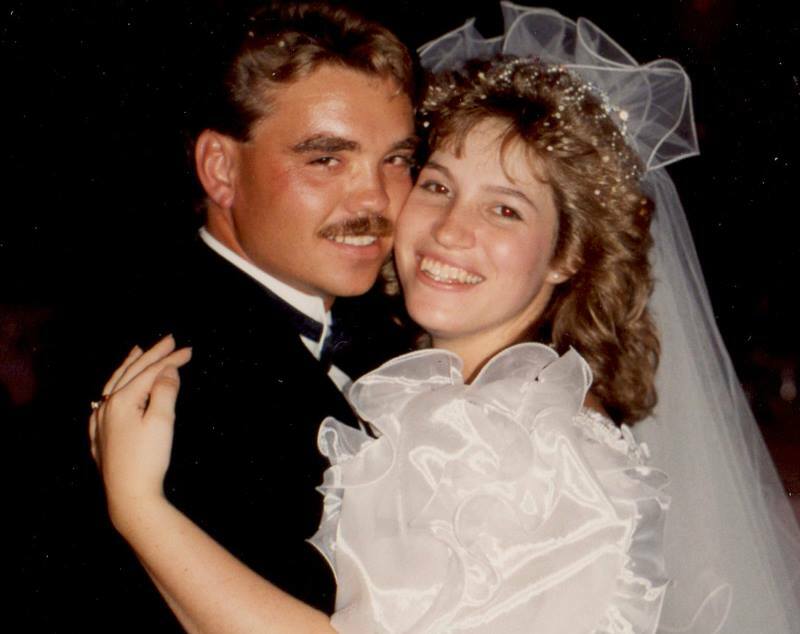 Happy Anniversary, Tracey!! Fabulous card! And I can't wait to see your craft room when it's done! Welcome back to cyberland :) Great card and a great wedding picture! Enjoy getting settled in. Happy Anniversary! You guys are the cutest couple. Love your card and your craft room looks like a wonderful space to create in. I'll be over soon to help you get set up. Happy Anniversary!! Congratulations!! I am so happy that your move went well and am looking forward to see the results of your craft room makeover. LOVE that shiny card. Happy happy anniversary to you and James. Love your gorgeous CAS card for him...and Brooklyn looks like you in your wedding pic. Love seeing it. And oh la la....how awesome that you are getting settled! Happy anniversary!!! LOVING the card and LOVEEEEEEE the new scrappy room!! Can't wait to see what it looks like!!!!!! Welcome back Tracey!! A perfectly perfect CAS card for your hubby. Happy Anniversary to you both!! Congratulations on this very special day! How wonderful that you can also celebrate being in your new home. Looking forward to seeing your crafty room when you get it all arranged. Great card too! Congratulations on such a wonderful milestone. Your card looks so elegant. Welcome back Tracey! And Happy Anniversary! What a beautiful photo! And so fun to see your craft room photos! I love this sweet card! Such a perfect challenge for your first post in your new home on such a special day! Blessings!! Congratulations on your Anniversary! Glad to hear you're getting settled and can't wait to see pics of the new craft room when it's done. Happy Anniversay, Tracey. What a lovely card for the occasion. I love seeing photos of craft rooms. Yours looks like it will be a big one and I can't wait to see it finished. I'd also like to see your photo set-up. I have trouble taking photos and have little space for a 'tent'. Happy 25th Anniversary to both of you...lovely photo! Your card is perfect! And, looks like you have lots of room for crafting! Welcome back! Looking forward to seeing more of your awesome creations! Congratulations and happy anniversary! That is just the cutest picture ever :) Your card is so classy and elegant! Love it! Your craft room looks amazing! How fun to be setting it all up like you like! Have fun with it!! HAPPY ANNIVERSARY to beautiful you and your handsome husband! 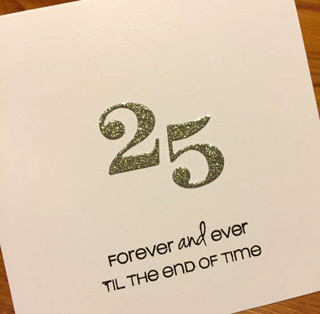 May this first 25 years be followed by another, and another! Your wedding photo: gorgeous! I've missed seeing your inspiring, amazing creations, dear friend! Welcome back! Your card: infused with love! Your new craft room shows promise of being absolutely amazing; a place where the muses will delight in playing! 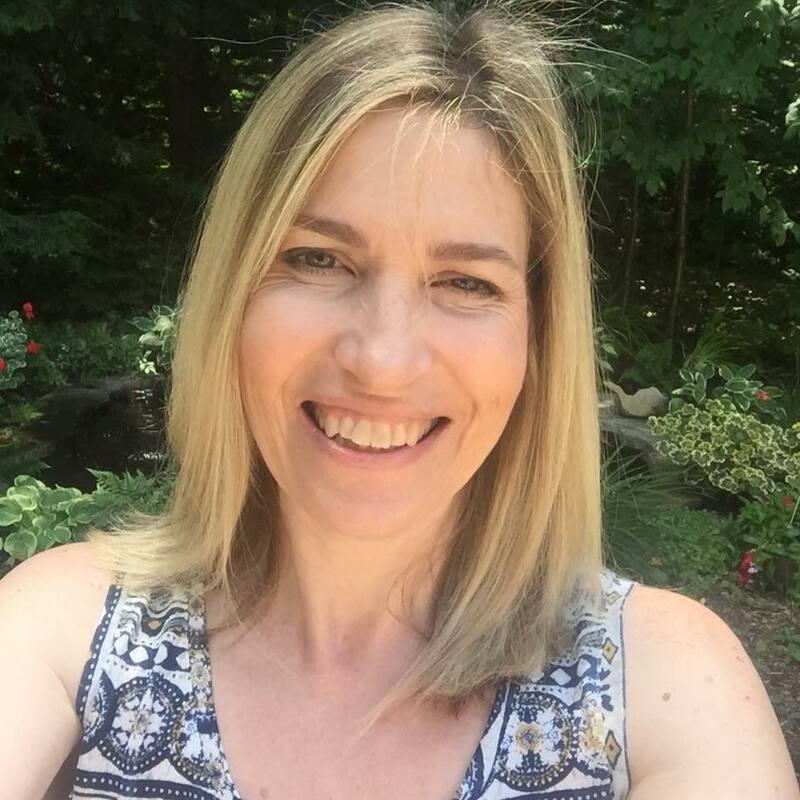 Once you're organized and settled (and I get 'back to work', starting Monday, already figured out) I'd love x love to connect! Hugs and love to you, Tracey! Congratulations and Happy Anniversary to you and James...love that sweet photo and can't wait to see more photos of your new craft room. Sweet card for your first card in your room, just love the beautiful and sweetest of your card. 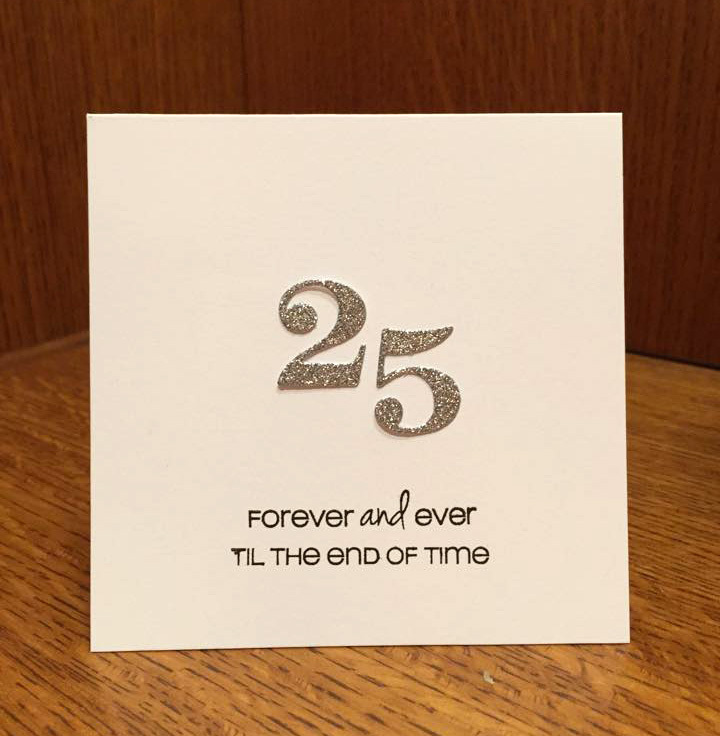 Wishing you another 25 years! Welcome back, Tracey...we missed you a LOT!!! Happy 25th to you and that handsome hubby of yours! What a beautiful couple you are! I really love your card and your heartfelt sentiment of love for your man! Not everyone gets to say those things after 25 years...you sure are blessed! congrats on the anniversary!!!!! 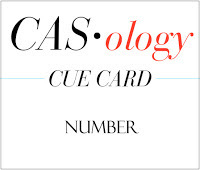 Your card is perfect! Yay to your new space!!! YAY Tracey! Congratulations!! What a beautiful card for such a significant milestone. That glittering silver adds distinction. 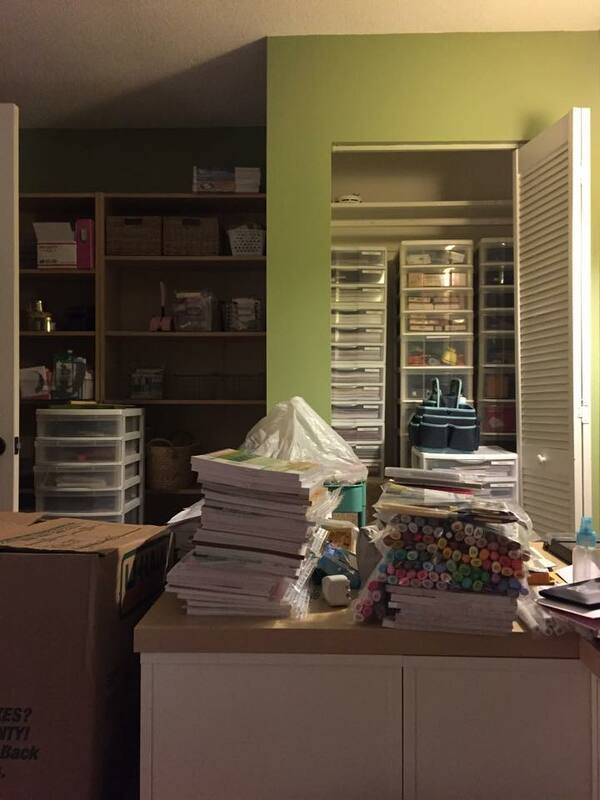 Wow - look at that craft room!!! I am excited for you! Looking forward to the transformation. So happy to have you back, and thrilled to see you in your new home for the next exciting chapter. Hey Tracey!! Congratulations! 25 years is magical and I wish you 25 more!! Great card!! What a sweet and happy couple! Love this photo of a special wedding day. Your elegant card is a beautiful way to celebrate the love of your life. Had fun seeing your craft room updates and knowing that you're getting back in gear. Wishing you good days, Tracey! Happy anniversary! You two look ever so sweet, and your card is so fun!